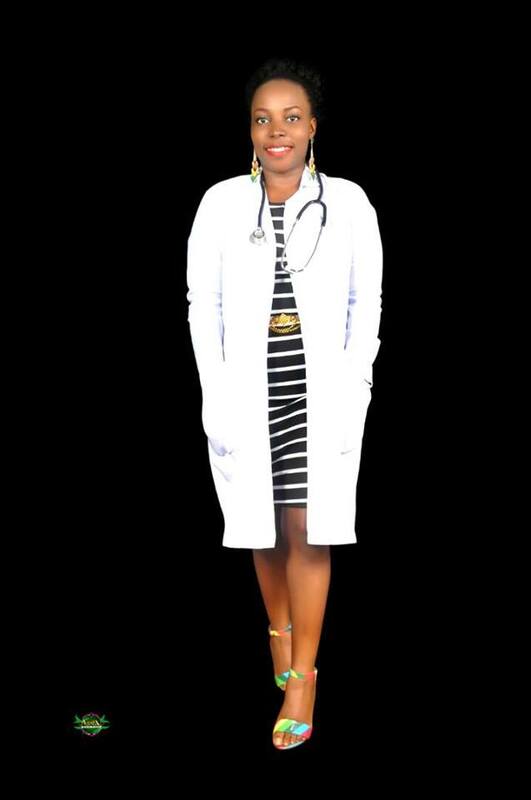 -She was given a sum of twenty-six thousand naira as cash prize for the prizes she took home due to her outstanding performance. 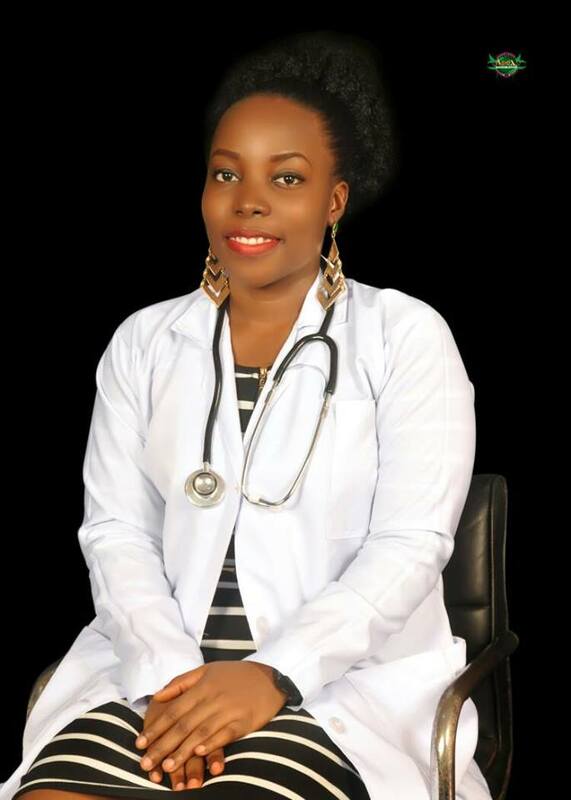 A Nigerian lady identified as Chinelo Okafor has graduated as the best student in faculty of health science from the University of Nigeria, Nsukka (UNN).The young lady who graduated with a first class from the department of medical rehabilitation received a sum of twenty-six thousand naira as cash prize. 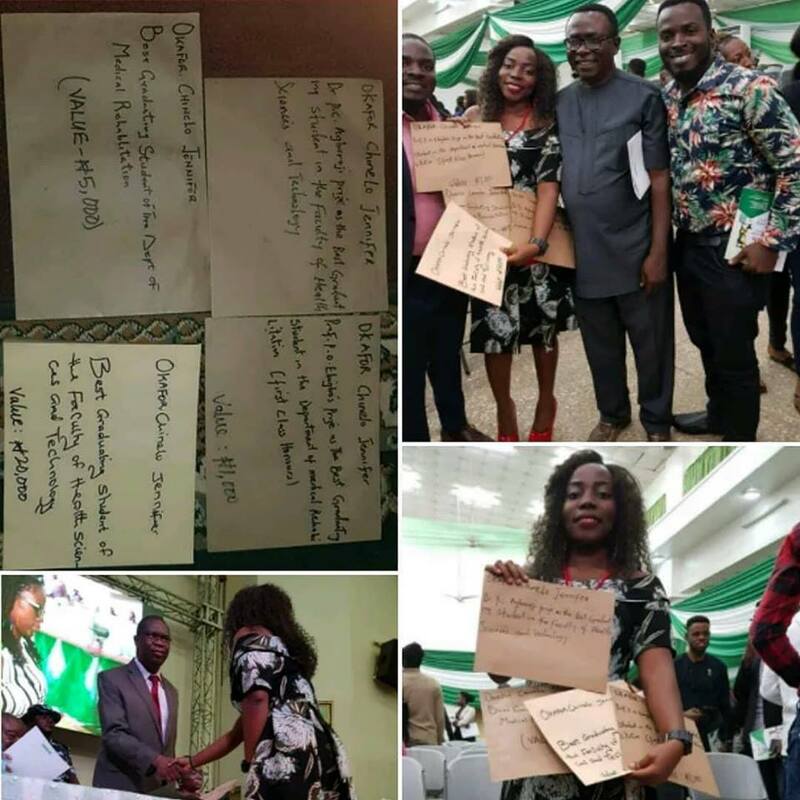 Okafor received several awards in the form of cash prizes at the convocation ceremony which was held on Thursday, November 30, at UNN’s Princess Alexandra auditorium. It was gathered that the awards were presented to the brilliant young lady by the school’s Vice Chancellor Benjamin Ozumba.